Miss Envy Botanicals is very happy to be carrying their rendition of the infamous Rick Simpson Oil, or RSO for short, on their menu. Their high standards for quality combined with their organic, health-conscious views ensure that Miss Envy only produces the finest cannabis-based oils, tinctures, and tears. 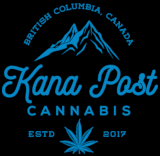 All of Miss Envys CBD and THC products are made from local BC farms! 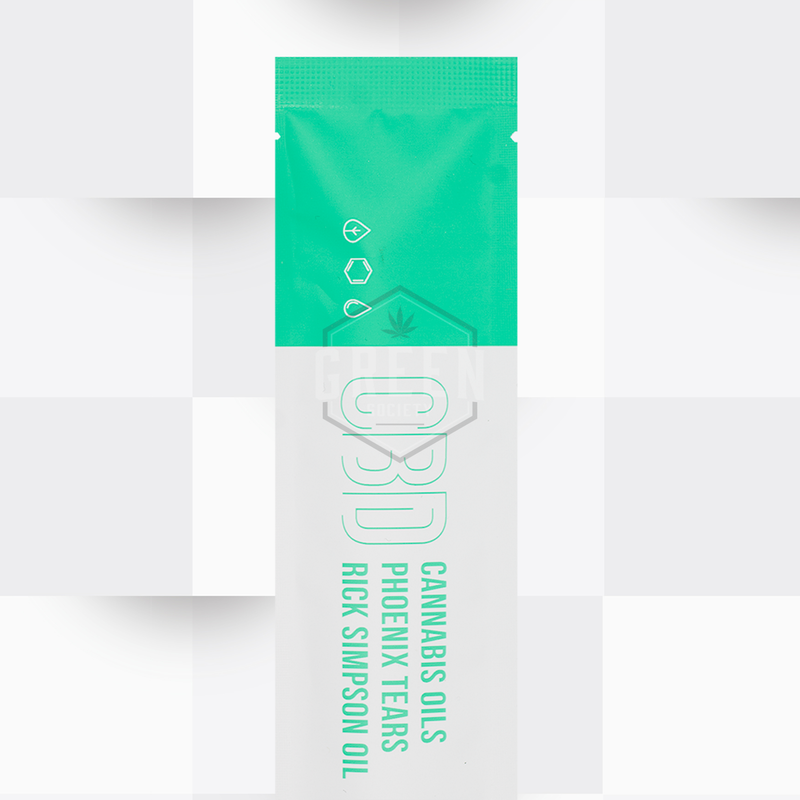 RSO is typically used medicinally as a treatment for anxiety, chronic pain, depression, epilepsy and nausea. Miss Envys Rick Simpson Oil comes in a convenient syringe that can be perfectly dosed and applied topically or sublingually!This specific product by Miss Envy Botanicals contains 300mg pure CBD per 1g syringe.